3 Generations Tree Service has serviced the greater Denver area for all of its tree care needs for over 40 years. We specialize in emergency tree removals, hazardous removals, brush/shrub clearing, tree trimming, specialized tree pruning and disease treatments. We have great customer service and are attentive to all of your tree care needs. We have the equipment and training to handle small residential work as well as commercial maintenance. Let us show you why have been Denvers top tree care provider for over 4 decades. Arbor Roots is your local certified arborist owned and operated full service tree care provider for the greater Denver area. Our crew was founded by a team of arborists with a passion for trees and doing tree service the proper way. Focusing on more than simply removing trees, we are able to diagnose and work treatment plans for sick trees to bring them back to life. When treatment plans are not an option, we have top of the line equipment and the best climbers and specialists to ensure the job is done right. We offer free estimates. Arbortec Tree Service has serviced the Northern Denver area for all of its tree care needs since 1989. Owner/operator and certified arborist Dennis Shea started with just a truck, chainsaw and determination and grew the company into one of Denvers top tree care providers. Safety for our customers and employees along with great customer service are the most valuable assets of our company. We strive to go beyond expectations and provide a service that is professional, precise and honest. We would love to come by for a free estimate. Cutting Edge Tree Care and owner/operator Kit Wagner have serviced the greater Lafayette area since 2010. We pride ourselves on having an excellent crew that provides an outstanding service. We have the training and experience to handle all of your commercial and residential tree care needs. We have the best equipment to help us get to the most difficult situations and provide emergency service. Let us show you why we have a great reputation for customer satisfaction and contact us for a free estimate. Cypress Arboriculture and owner/operator and certified arborist Charlie Adam have serviced the greater Wheat Ridge area since 2012. It has always been my dream to work with trees and to provide a conscious, ethical and professional service. Our goal is to provide service at the highest level with our focus on keeping your trees healthy and thriving. We are trained in proper trimming, pruning, removals, disease diagnosis and treatments. We are more than happy to come by for an estimate the opportunity to show you what differentiates us from the competition. Donovan Arborists is your locally owned and operated full service tree care and landscape provider for the greater Englewood area. Owner/operator and certified arborist Paul Donovan has over 20 years of experience in the industry. We are committed to the environment and practice a more holistic approach to our service. We also offer emergency service, hazardous removals, specialized pruning and commercial landscape maintenance. We are passionate about what we do and would be more than happy to come by for a free estimate. Environmental Tree Care has serviced the greater Denver area for all of its tree service needs since 2004. We pride ourselves on our having the best tree specialists in Denver who are trained and experienced to handle all of your commercial and residential tree care needs. We are properly trained on tree pruning and maintenance to help your trees make it through the seasons and harsh weather we often get. We are also trained in tree fertilization, mulching and landscaping. We are also recognized by the BBB as a Gold Star member. We'd love to show you why we have a great reputation in the community and give a free estimate. Patriot Tree Company is a unique tree care provider for the greater Boulder area. We have 7 certified arborists on staff that are properly trained and educated to handle all of your commercial and residential tree service needs. We have top of the line equipment that is properly sanitized after every use so no contamination is transferred from one job to the next. We have great insurance to ensure both our employees and your property are safe and covered. We are more than happy to come by for a free estimate. Ross Tree Company separates itself from the competition by being an environmentally conscious service that specializes in all of your tree service needs. We have serviced the greater metro Denver area for all of its commercial and residential tree care needs since 1978. Owner/operator Dan Howland and his crews go the extra mile to ensure your trees are properly maintained and cared for. We offer all tree services including disease diagnosis, treatment plans and pest inspections. We have a great track record for customer satisfaction within the community and are more than happy to come by for an estimate. Sanctuary Tree and Garden Care is your local family owned and operated full service tree service and landscaping provider for the greater Denver area. Owner/operator and certified arborist Ryan Bartlett is properly trained to handle all of your tree service and landscaping needs. Our services include tree removals, stump grinding, tree trimming, tree pruning, tree care/maintenance and tree planting. We can also diagnose and treat diseases and pest infestations. We pride ourselves on our great customer service and attention to detail. Give us a call for a quote on all of your greater Denver area tree service and landscaping needs today. Tree Pros, Inc. has been Denver's premier tree care provider since 2007. Owner/operator Paul Goin is an ISA Board Certified Master Arborist and has worked with trees all over the world. Our experience and knowledge of trees and industry is unmatched. We pride ourselves on our safety and constant training on new techniques and equipment that make our job more efficient and effective. We strive to exceed expectations on every job and have a great reputation in the community for customer satisfaction. We are more than happy to come by for a free estimate and the opportunity to earn your business. It's important to only work with fully licensed and insured contractors in Denver. Denver tree removal cost is one of the most important factors for customers looking to hire. 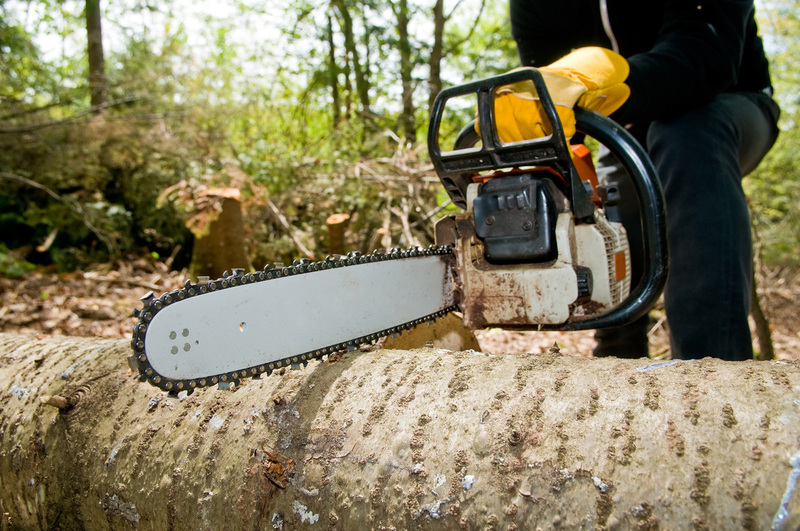 Want to let customers know you are a top ranked Denver tree removal contractor?